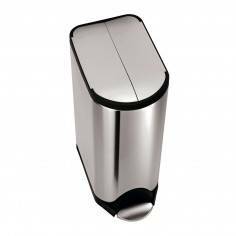 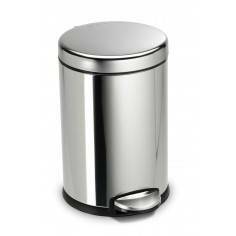 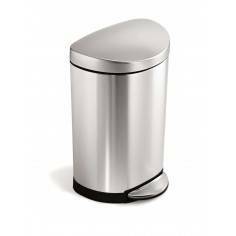 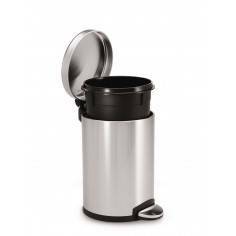 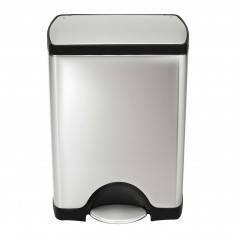 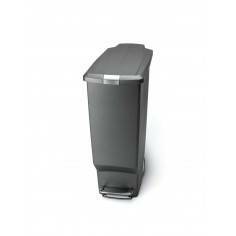 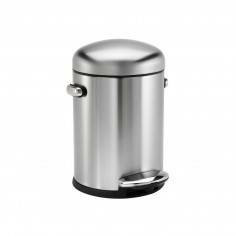 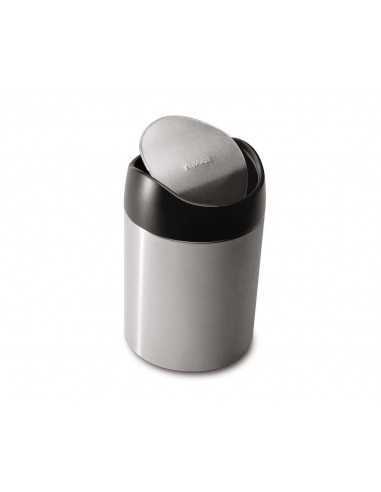 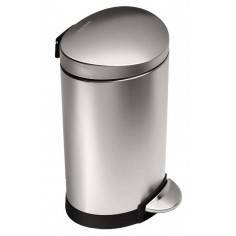 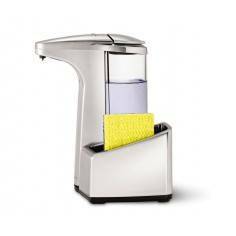 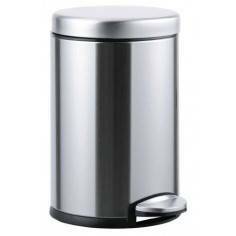 Simplehuman Stainless Steel Tabletop Food Bin 1.5L. 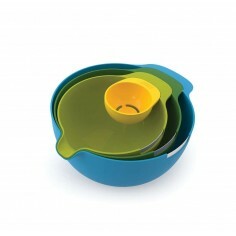 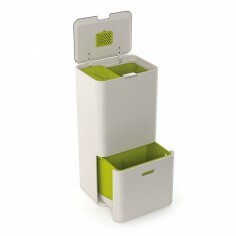 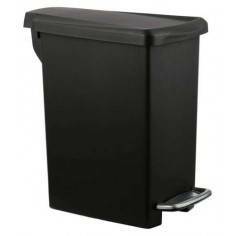 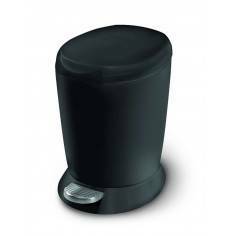 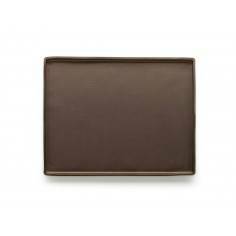 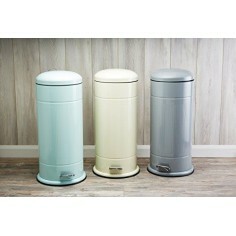 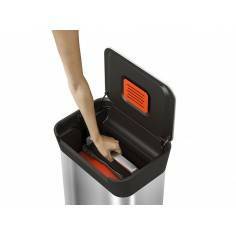 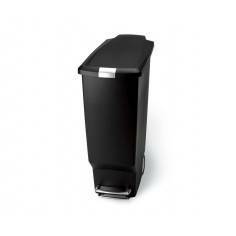 Our tabletop bin offers big convenience in a tiny package. 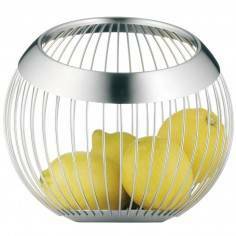 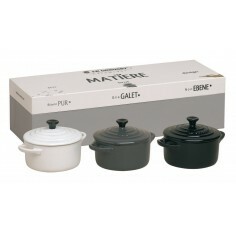 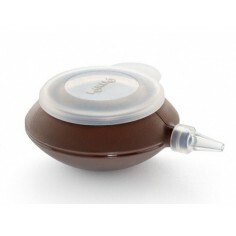 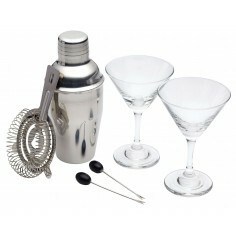 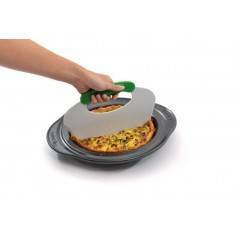 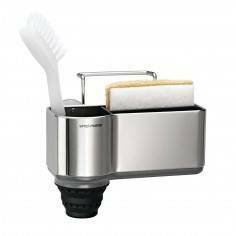 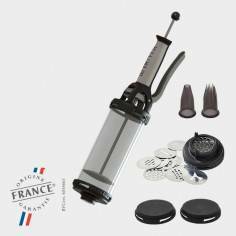 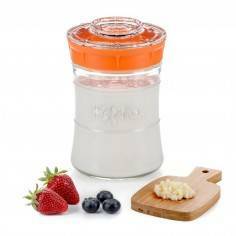 The balanced swing lid opens easily and then gently swings back into place; it also lifts off easily to quickly empty the contents. 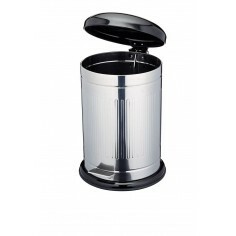 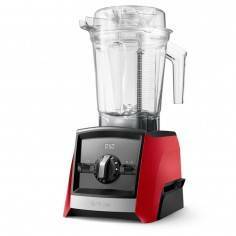 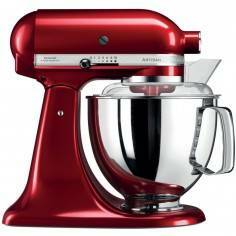 The smooth, easy-to-clean interior allows you to use with or without a liner.